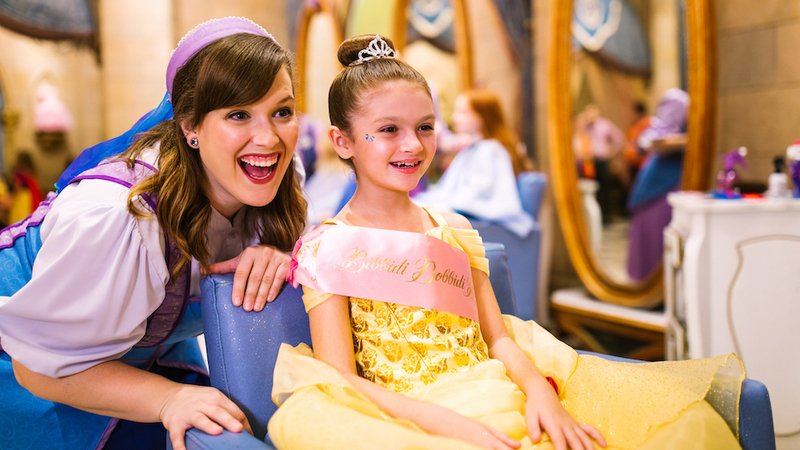 A new Bibbidi Bobbidi Boutique location is set to open at Disney’s Grand Floridian Resort & Spa this summer. 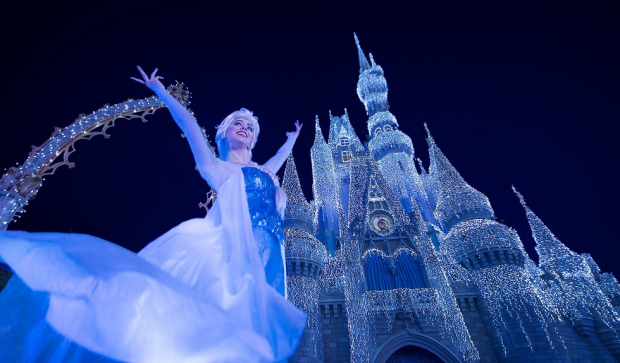 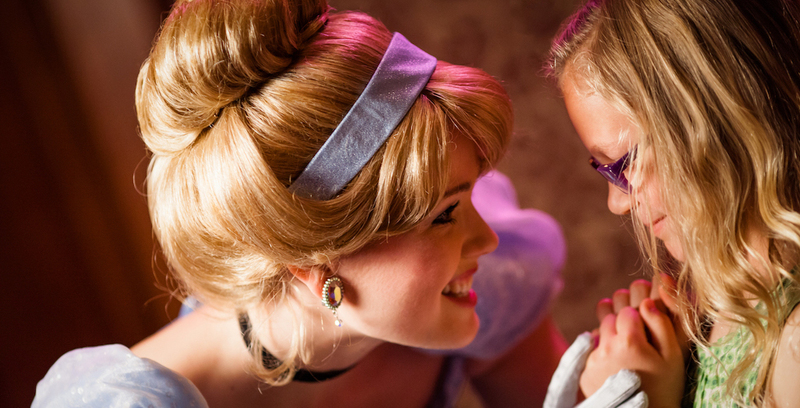 Guests will soon be able to undergo transformations at a third Bibbidi Bobbidi Boutique location. 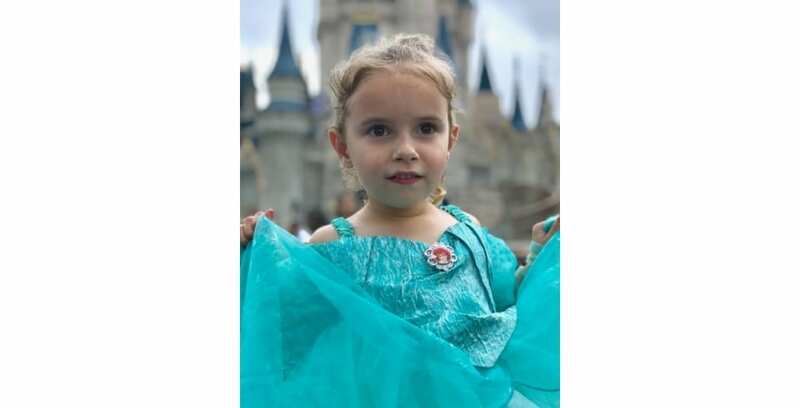 A Princess Royal Reception is coming to World of Disney at Disney Springs for a limited time.